Plato (428/427 BC – 348/347 BC) • Plato, with his mentor, Socrates, and his student, Aristotle, helped to lay the foundations of Western philosophy. 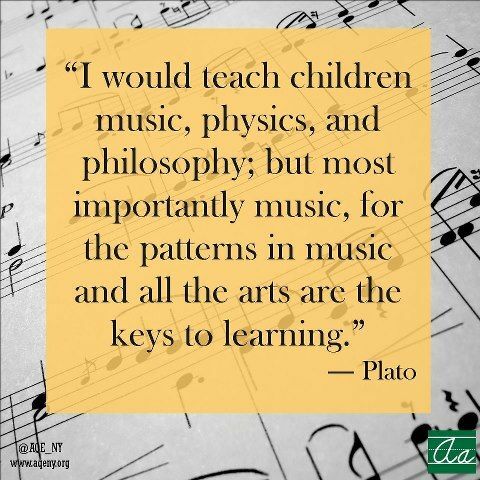 • Plato was also a mathematician, writer of philosophical dialogues, and founder of the Academy in Athens, the first institution of higher learning in the western world. • He was originally a student of Socrates, and was as much influenced by his thinking as by what he saw as his teacher's unjust death. 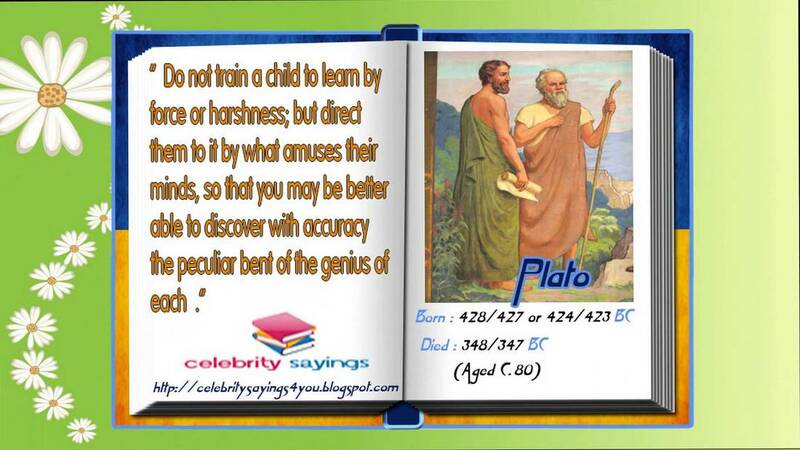 Plato's sophistication as a writer can be witnessed by reading his Socratic dialogues. Some of the dialogues, letters, and other works that are ascribed to him are considered spurious. • Although there is little question that Plato lectured at the Academy that he founded, the pedagogical function of his dialogues, if any, is not known with certainty. • The dialogues since Plato's time have been used to teach a range of subjects, mostly including philosophy, logic, rhetoric, mathematics, and other subjects about which he wrote.